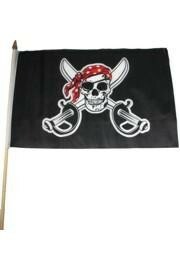 Fly your Flags and colors high! 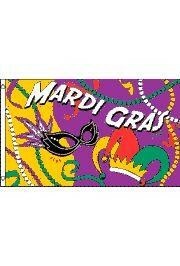 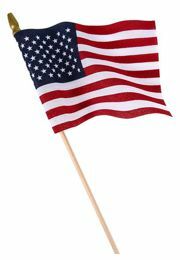 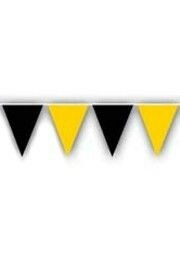 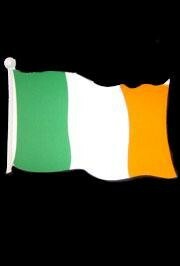 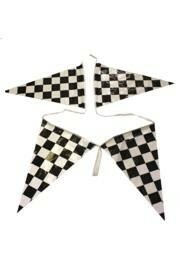 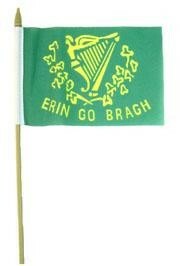 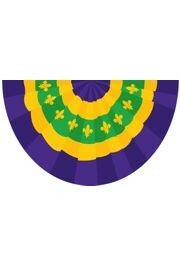 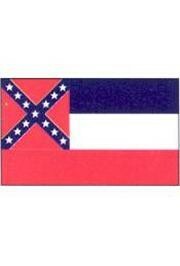 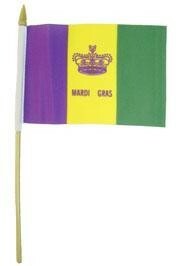 Need a Flag try a Mardi Gras Flag, Mardi Gras Windsock, or Mardi Gras Banner. 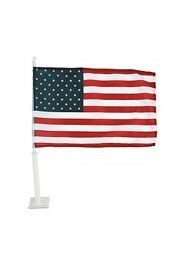 We also have Patriotic Flags, Patriotic Windsocks, Patriotic Banners and entire collection of Flags from St. Patrick's Day Flags, Gasparilla Flags, Rainbow Flags, and more. 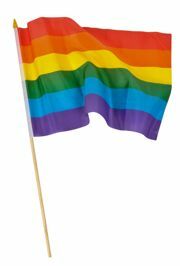 Often used in Rainbow Pride parades.